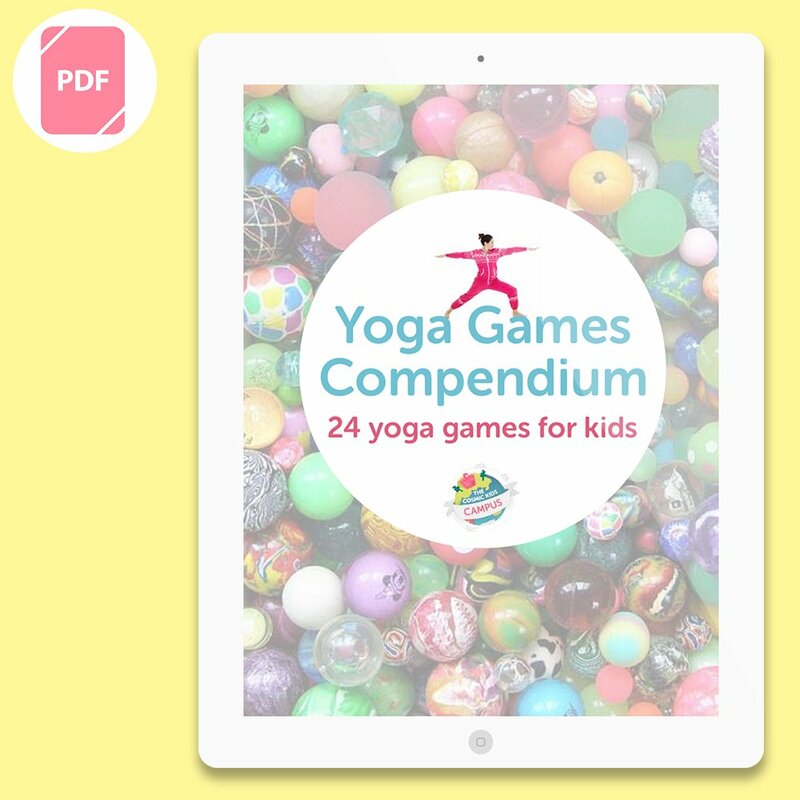 A collection of 24 fun yoga games for children. Tried and tested! 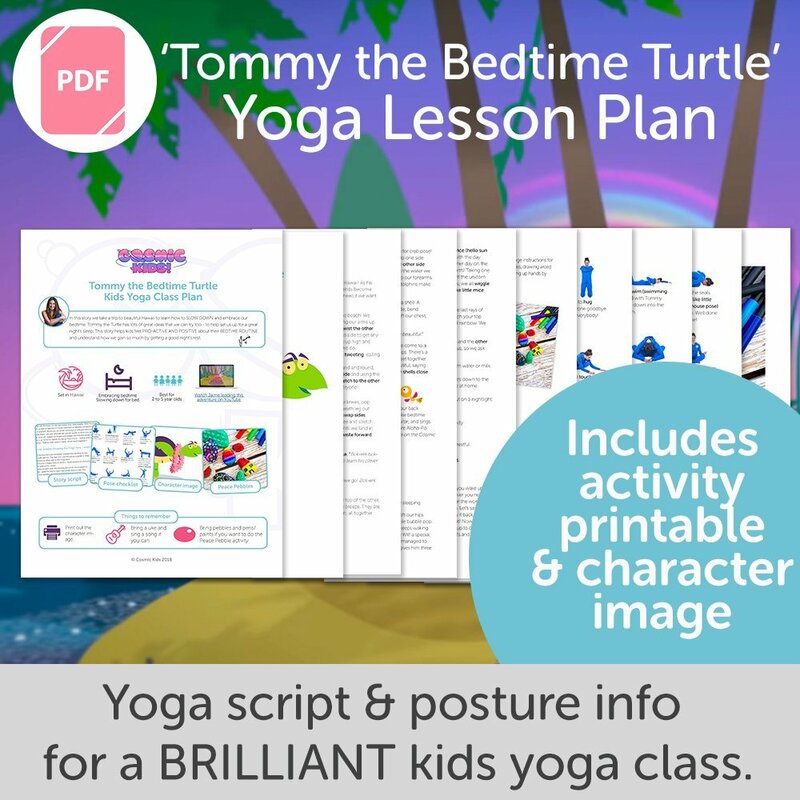 You get a 15 page PDF download which you can view on your phone, tablet or computer, or print out onto paper. Recommended age for most games is 4 to 8. 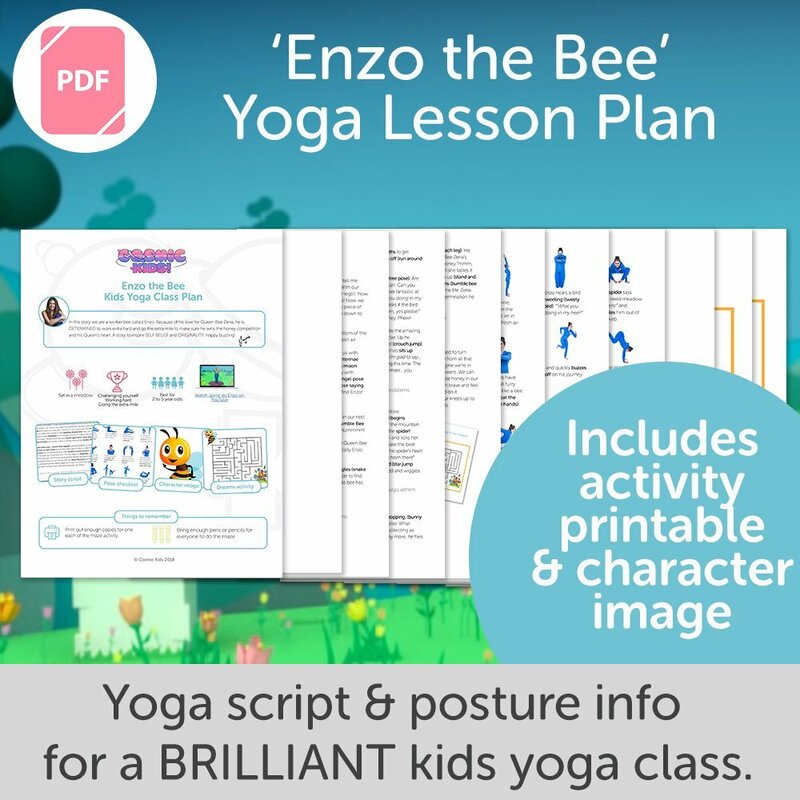 A collection of 24 fun yoga games for children. 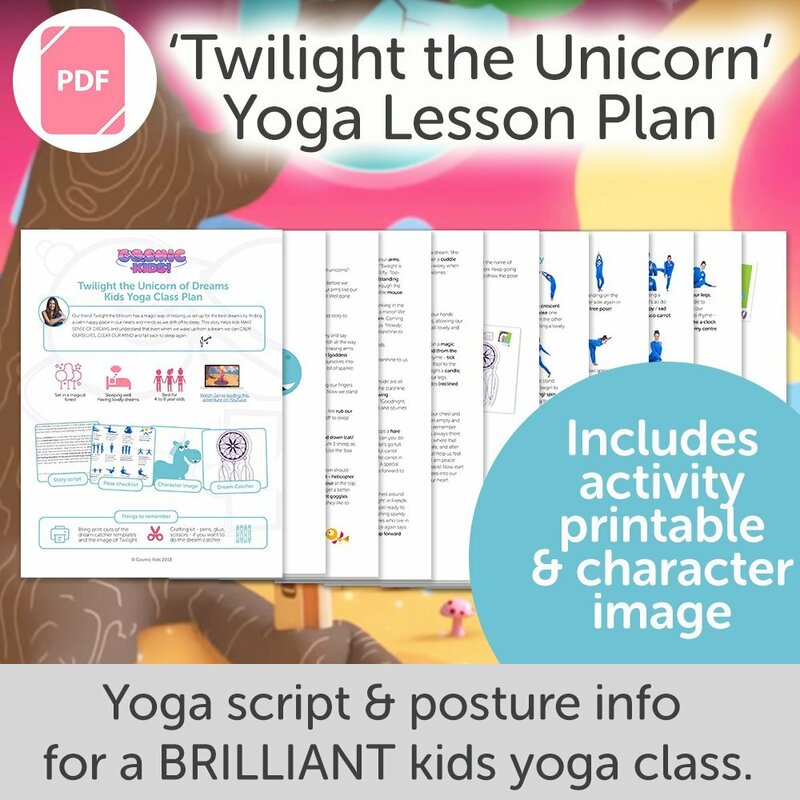 You get a 15 page PDF download which you can view on your phone, tablet or computer, or print out onto paper. 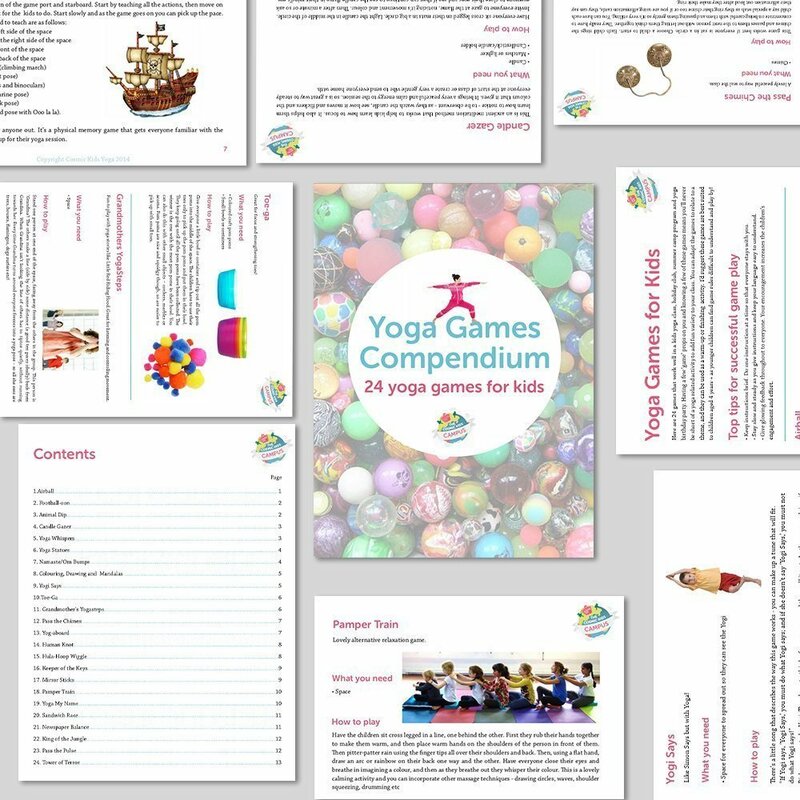 Recommended age for most games is 4 to 8. 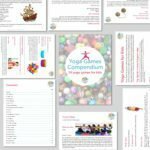 Perfect for classrooms, holiday clubs, summer programs, birthday parties and regular kids yoga classes.